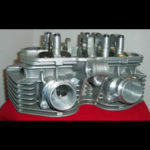 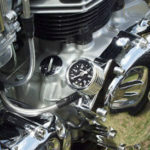 Join us at the Dania Beach Vintage Motorcycle Show! 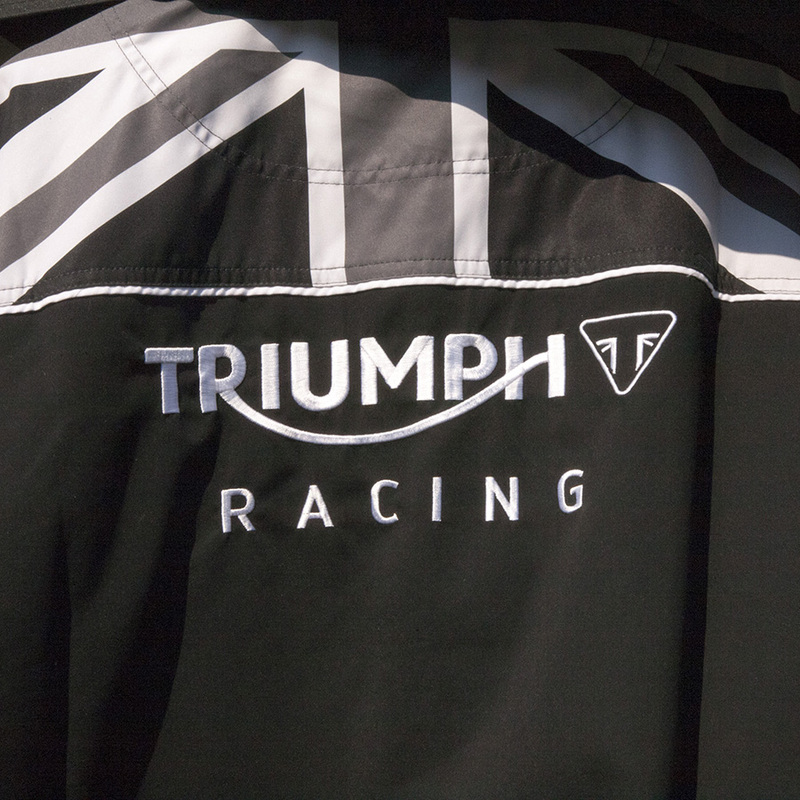 Here's a new video covering the 2015 year in Triumph Motorcycle riding and racing. 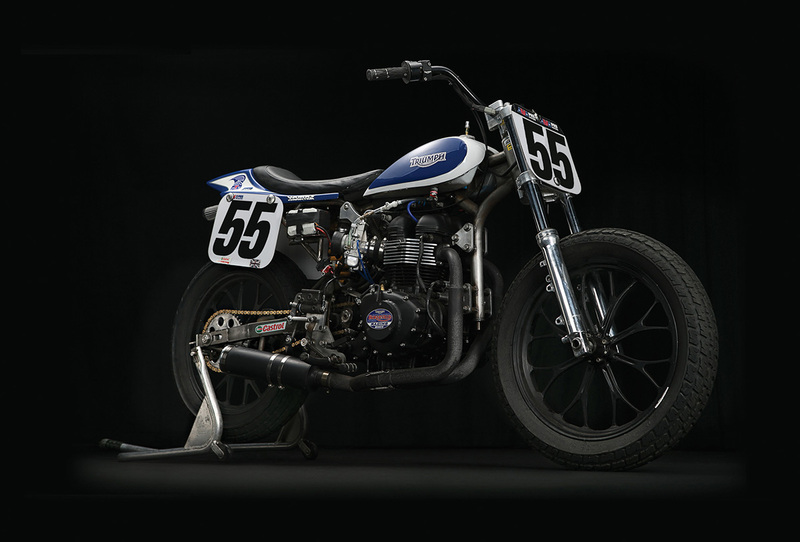 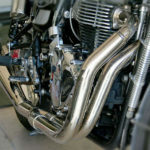 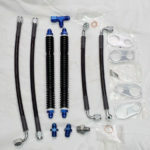 Included are clips of Bonneville Performance team owner Bill Gately and our own Jake Shoemaker #55 riding our Bonneville Performance Supertracker. 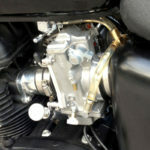 A completed custom Bonneville Performance Street Tracker. 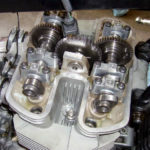 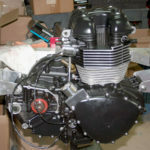 The new beast sports an 1100 cc engine with the BP cam and a balanced 360 degree crankshaft. 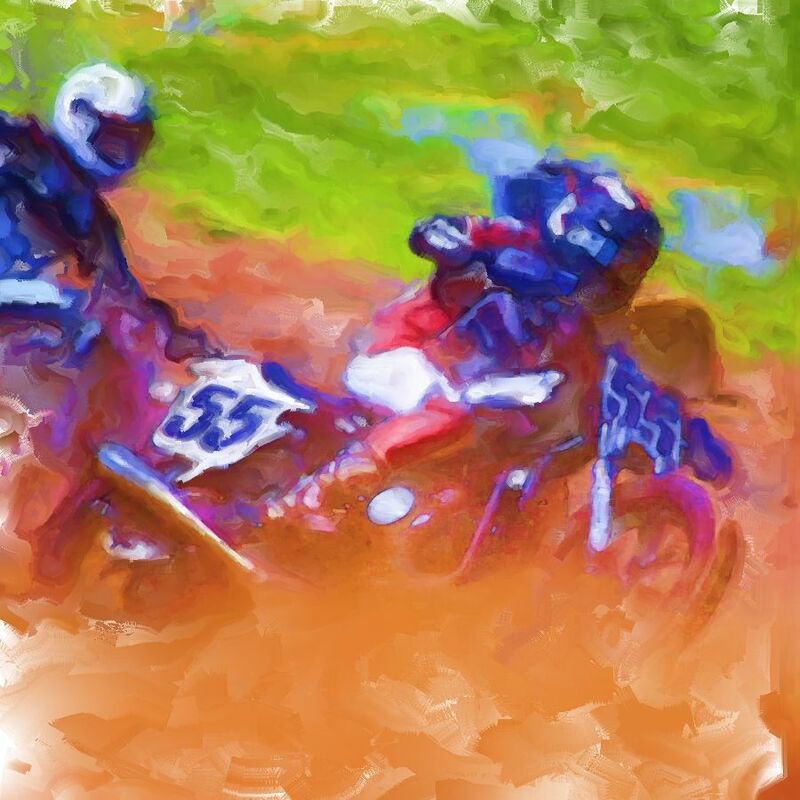 Just so smooth. 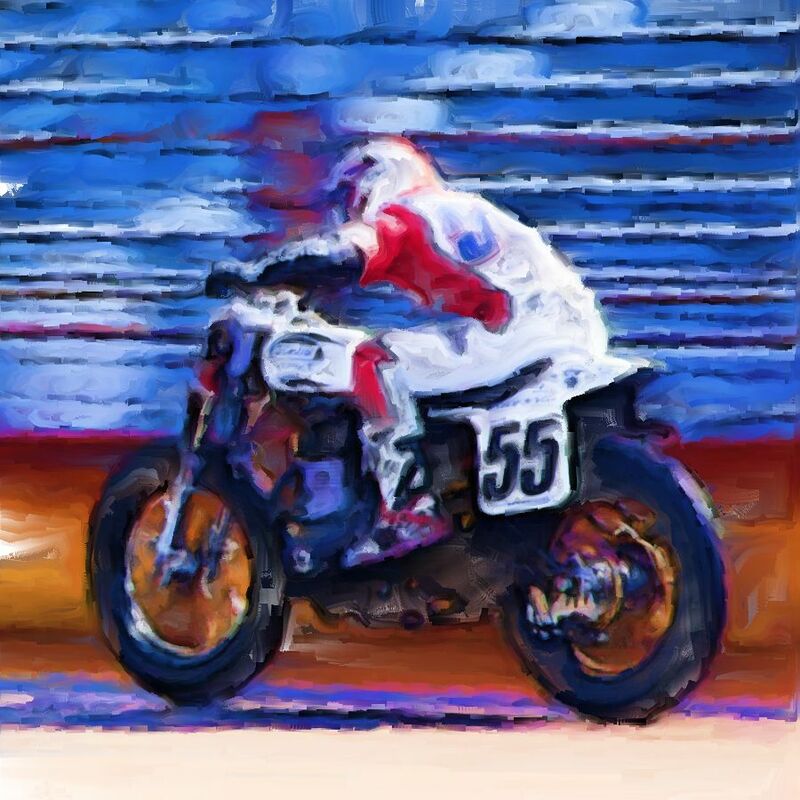 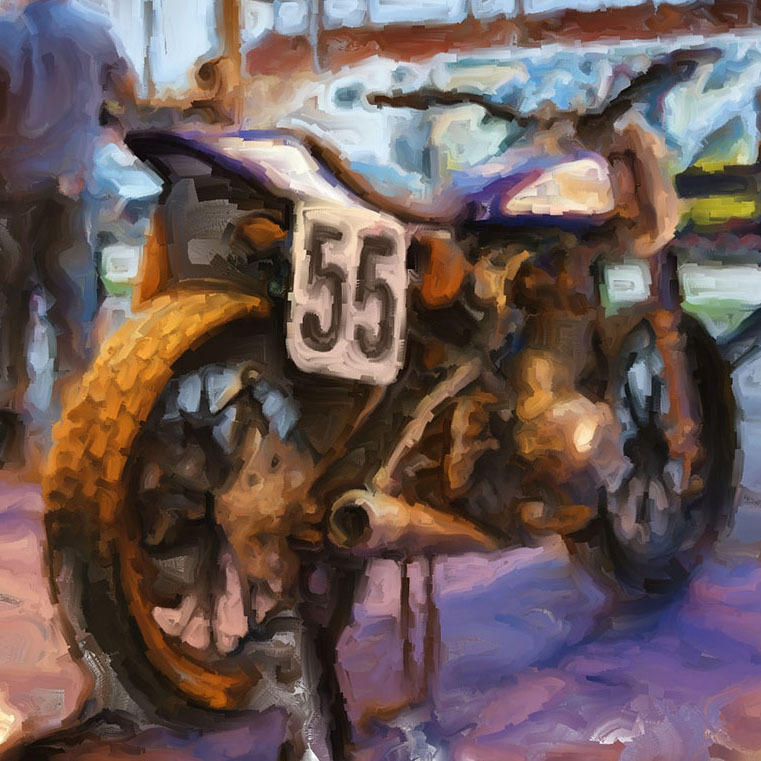 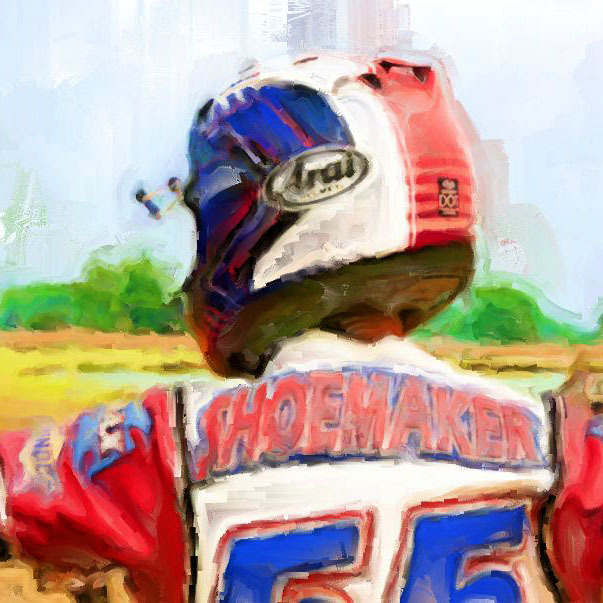 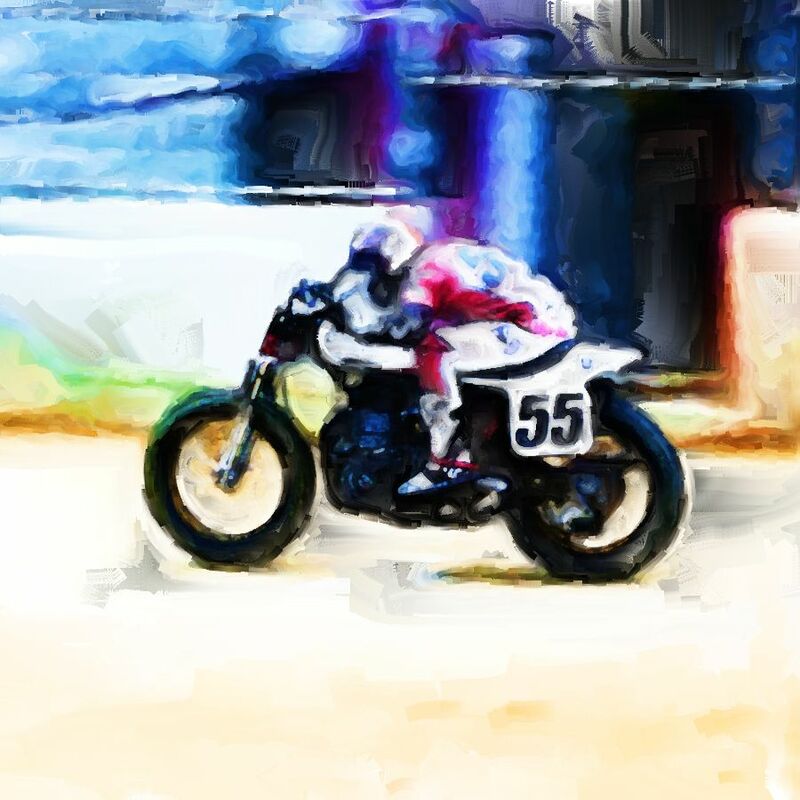 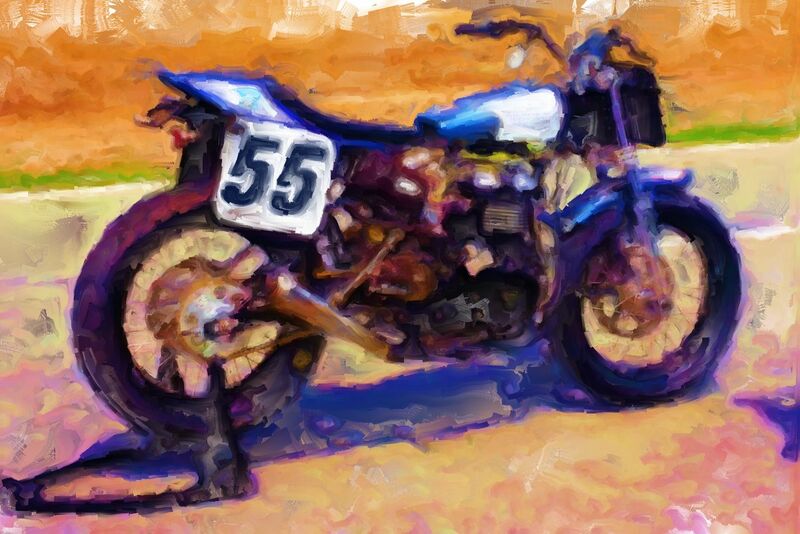 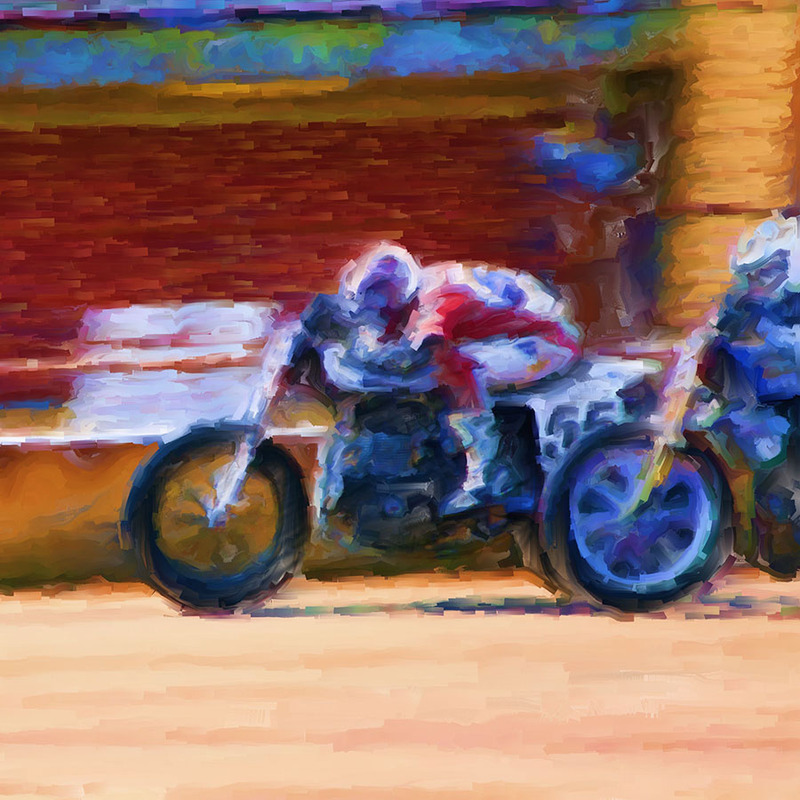 Here is a digital painting one of our Bonneville Performance Supertrackers in the pit area at an AMA Pro mile race. 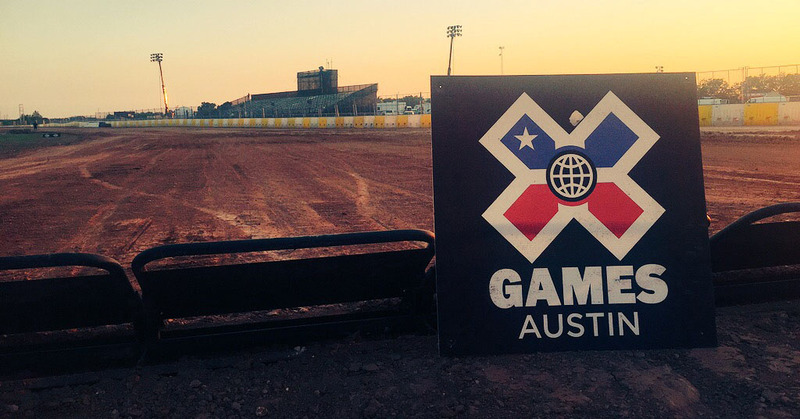 We’re at the Austin X Games!